In fact, the boundary move between the Southern and Northern Beaufort subpopulations is noted on only one of the five maps posted and even then, the “notification” is present only as a footnote in blurred print. So if you didn’t happen to look closely at that particular map, you might not even realize that the boundary on all the other maps was new. 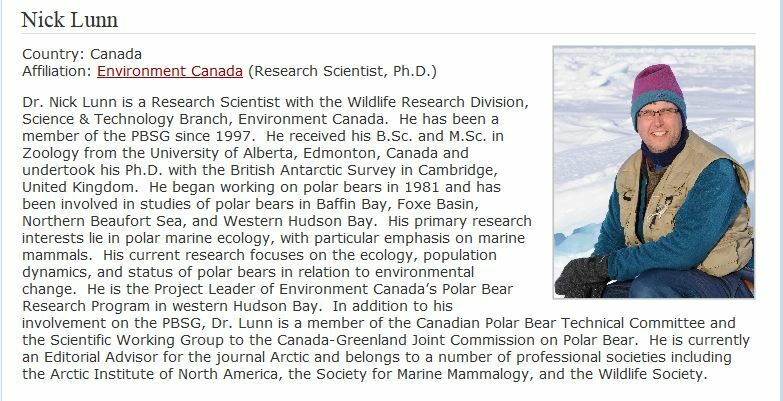 What is interesting also is that as of today, there was no mention of this boundary change on the Polar Bear Specialist Group website. Figure 1. 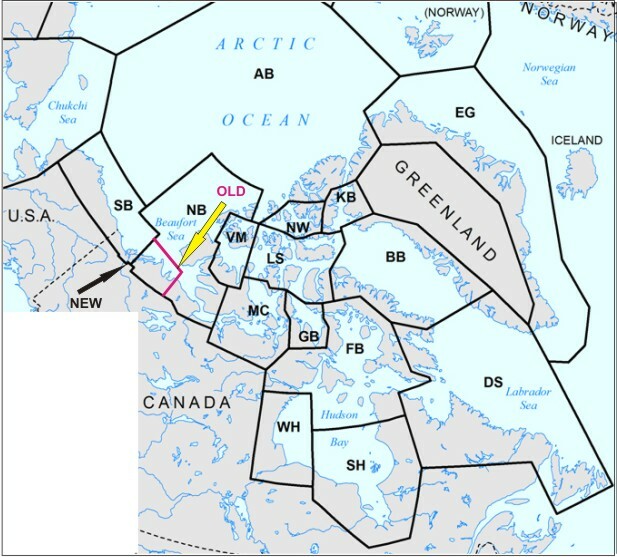 In full context, the boundary change between Southern Beaufort (SB) and Northern Beaufort (NB) polar bear subpopulations on a map apparently posted on the Environment Canada website on 8 September 2014. Modified from the original here, dated July 2014. The exact coordinates of the new boundary line are not stated and it’s hard to tell for sure from the maps provided. However, it looks to be at or near Tuktoyaktuk (i.e., ~1330W) – quite a distance from its former position at ~1220W. 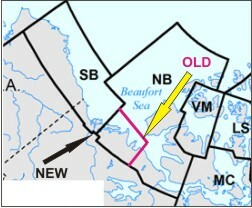 The new eastern boundary for the Southern Beaufort seems to correspond closest to a compromise between the two lines on the right side of Fig. 2 below, from a paper by Steve Amstrup et al. (2005:Fig. 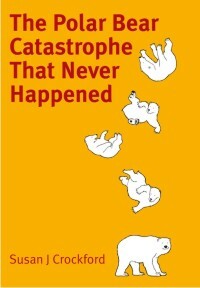 7), which I discussed earlier this year. The line at 135 degrees marks the point where 67% of bears captured can be assumed with high confidence to be truly “Southern Beaufort” bears. Figure 2. From the paper by Amstrup and colleagues (2005: Fig. 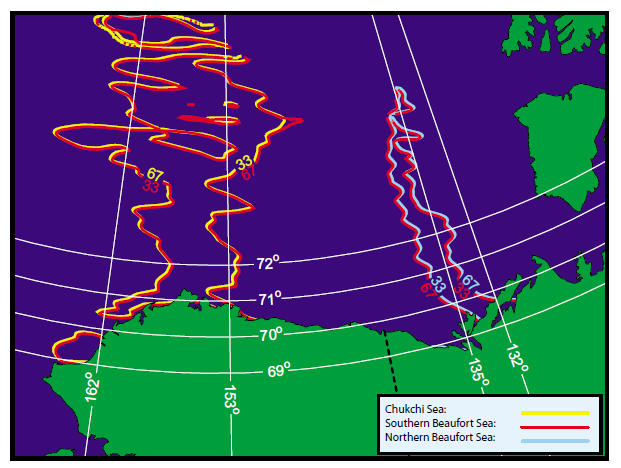 7) showing the restricted region in the central Southern Beaufort (135 to 153 degrees W) where any bear captured can be assumed with high confidence to be a Southern Beaufort bear. I guess given the complex nature of polar bear management issues between subpopulations, relocating the boundary to the point where the split of harvest allocations can be 50:50 makes a certain amount of sense. 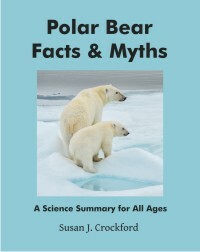 But how this boundary change will allow anyone to track polar bear population changes over time with any confidence in this highly variable sea ice region remains to be seen. 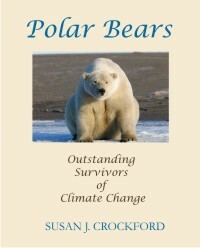 This entry was posted in Population and tagged Alaska, boundary change, Environment Canada, Northern Beaufort, Northwest Territories, polar bears, population estimate, Southern Beaufort, subpopulations, Tuktoyaktuk. Bookmark the permalink.